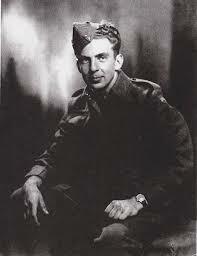 Murray Karn in uniform, mid 1940’s. This entry was posted in Hall of Fame by Kevin A. Boyd. Bookmark the permalink. “Kodak Karn,” I love it! His illustrations for the comics were so precise. 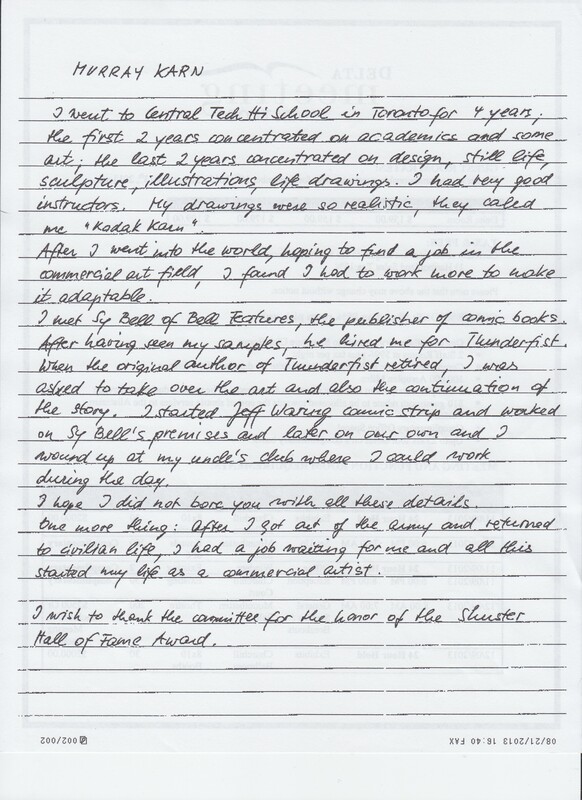 A nice letter and a nice piece of history for the art of comic books in Canada. I’m very glad to see him acknowledged with this award.